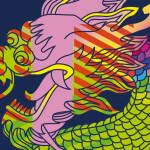 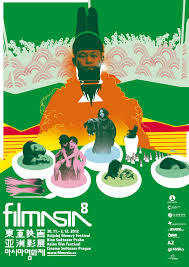 Since 2005 festival Filmasia intends to present the dynamic nature of the Asian cinematography on a selection of films that have been positively received at film festivals and distribution all around the world and as well draw the attention of the domestic audience. 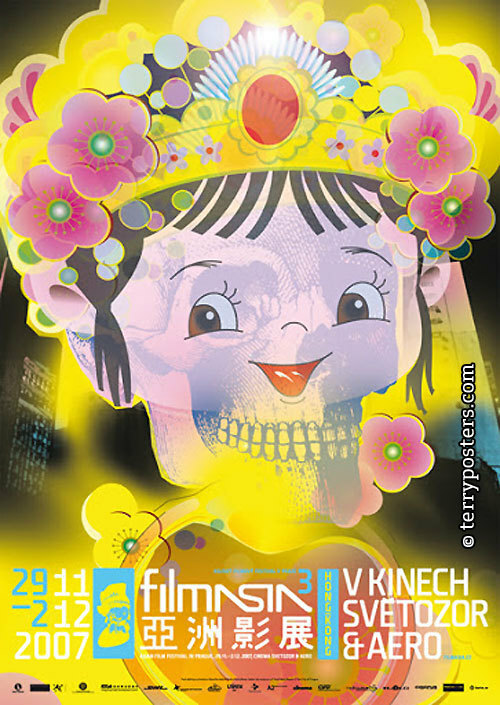 Every year it takes place first week of December in Prague. 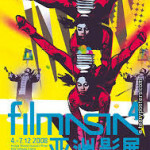 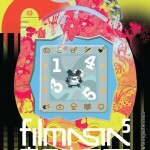 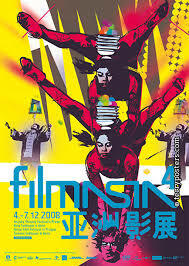 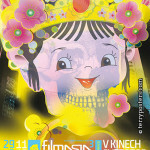 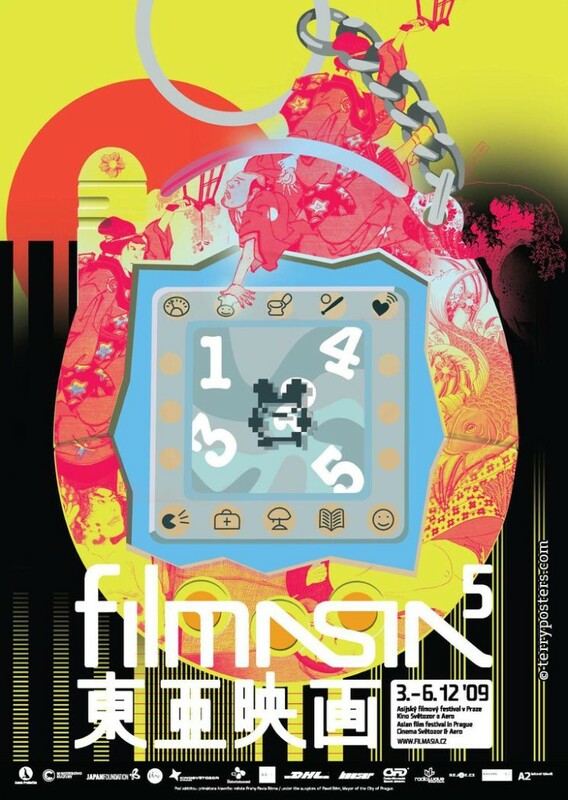 Filmasia presents films that were shown all around world and had great success at film festivals or domestic cinemas. 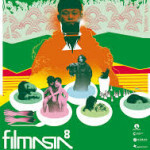 We presented in Czech premiere films by Park Chan-wook, Kim Ki-duk, Hou Hsiao-hsien, Johnnie To, Wong Kar-wai, Tsai Ming-liang, Takashi Miike, Bong Joon-ho and many others.